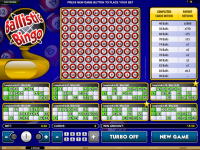 Lucky Nugget Casino does not allow players from United States: Virginia . 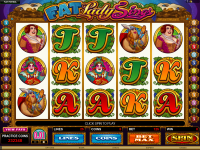 Lucky Nugget Casino does not allow players from United States: Virginia .Not to worry, try these casinos instead. 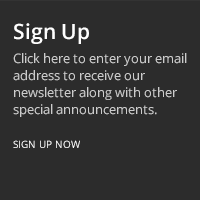 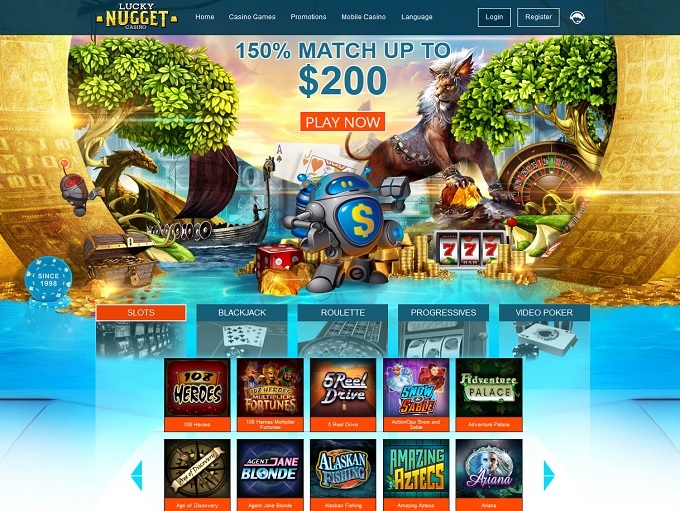 Lucky Nugget Casino is Blacklisted, click here to read why. 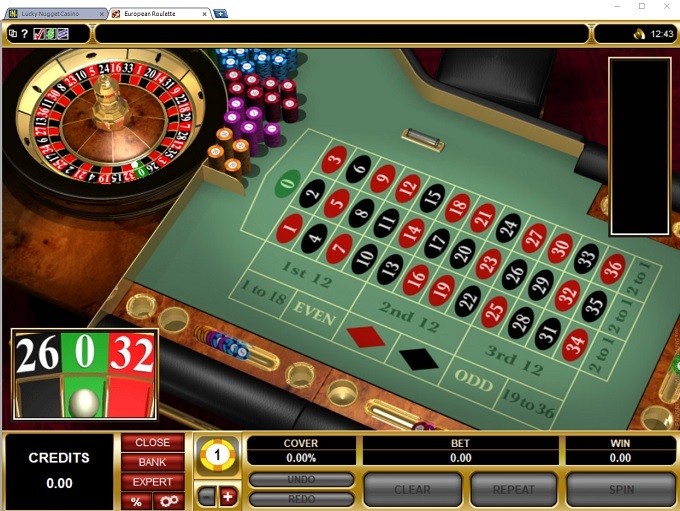 Lucky Nugget Casino is an online betting site that has been online since 1998. 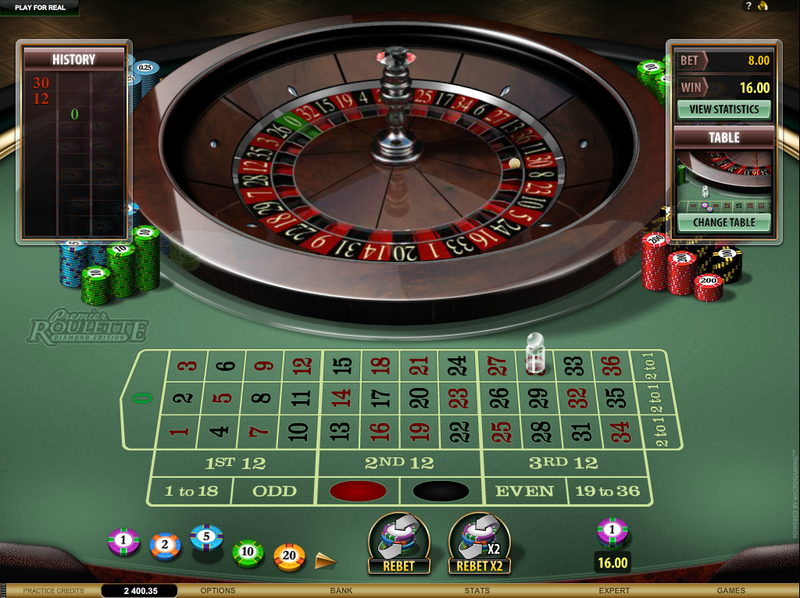 The casino is owned and operated by Digimedia Ltd, Malta, which puts out 19 other casinos, all of which are generally well-regarded. 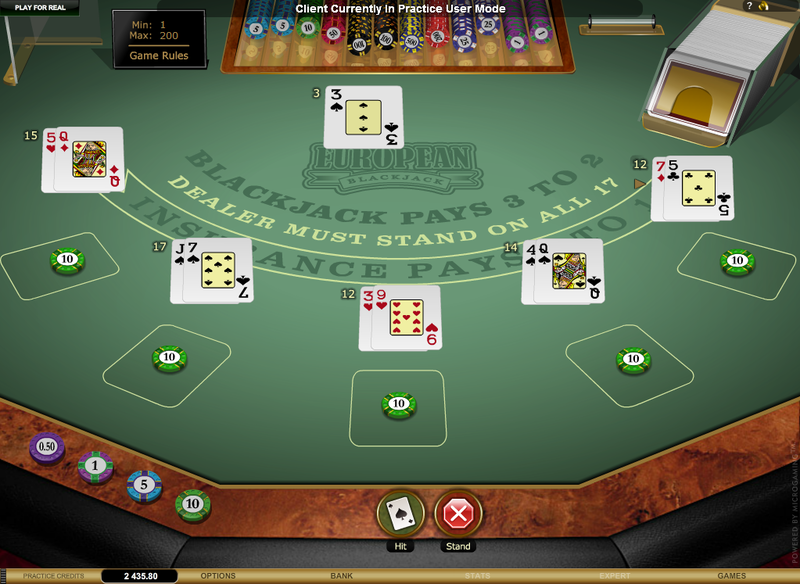 Players at Lucky Nugget Casino enjoy the casino's security, large game library, and good customer service. 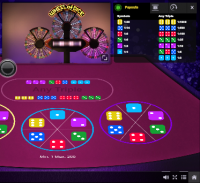 Lucky Nugget Casino is powered by Microgaming and Evolution Gaming, which gives it an impressive library of several hundred games. 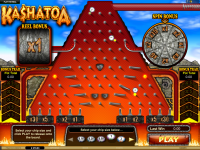 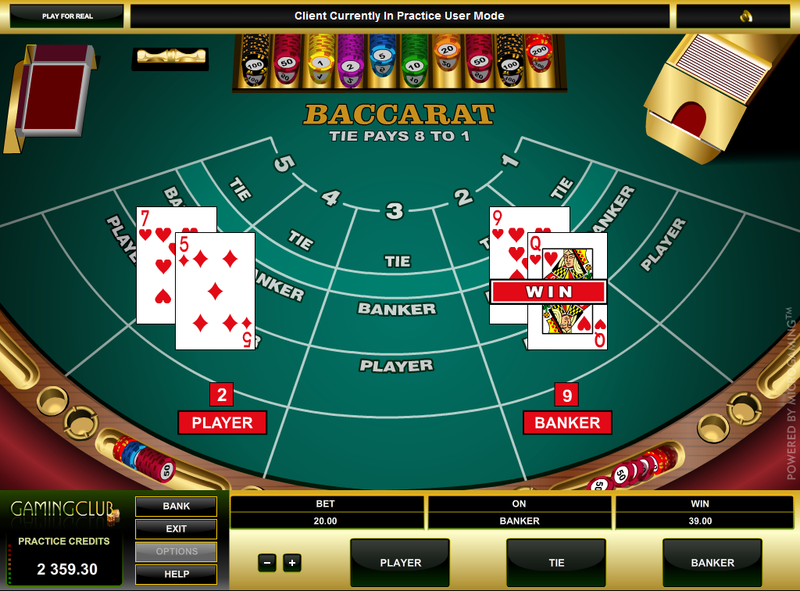 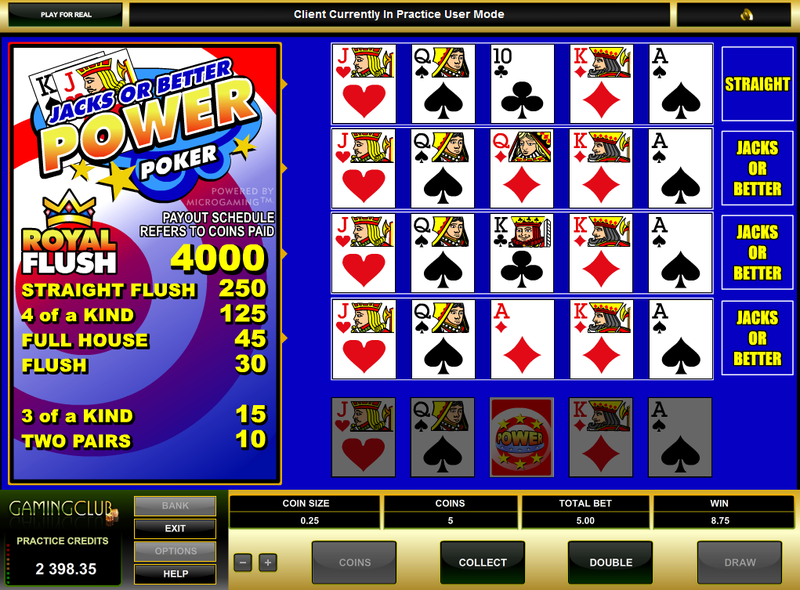 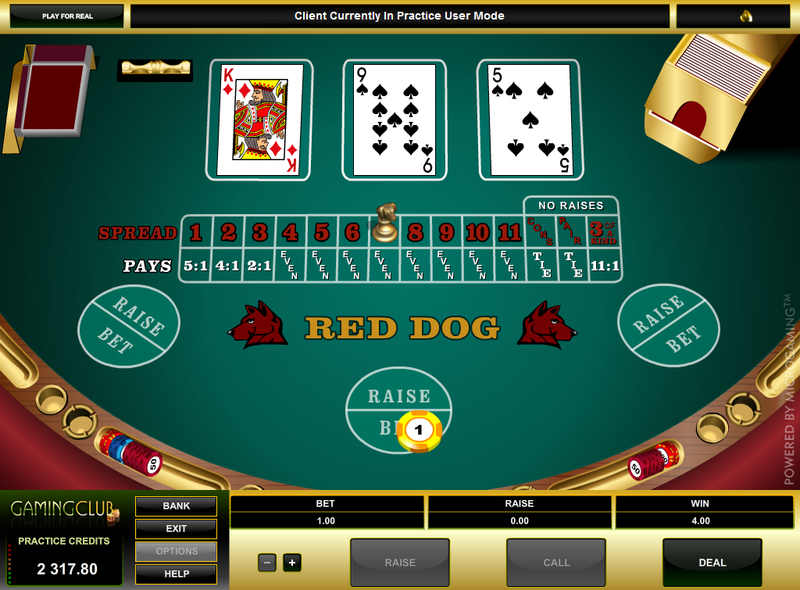 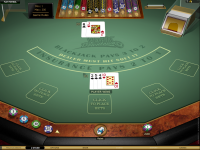 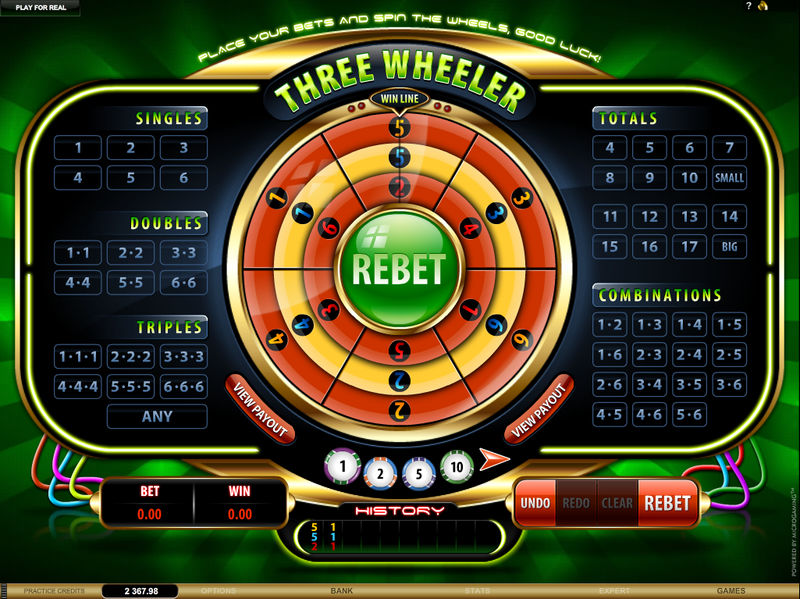 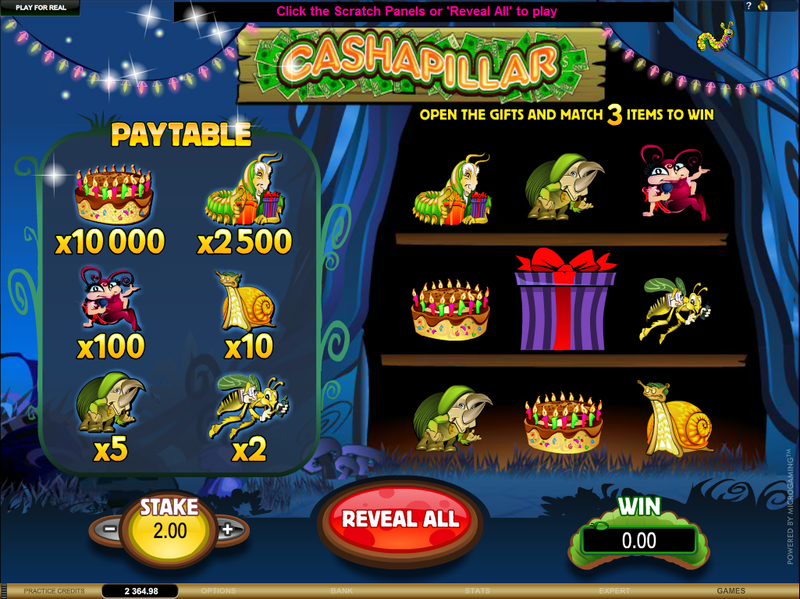 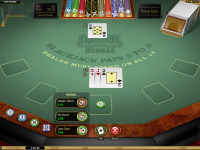 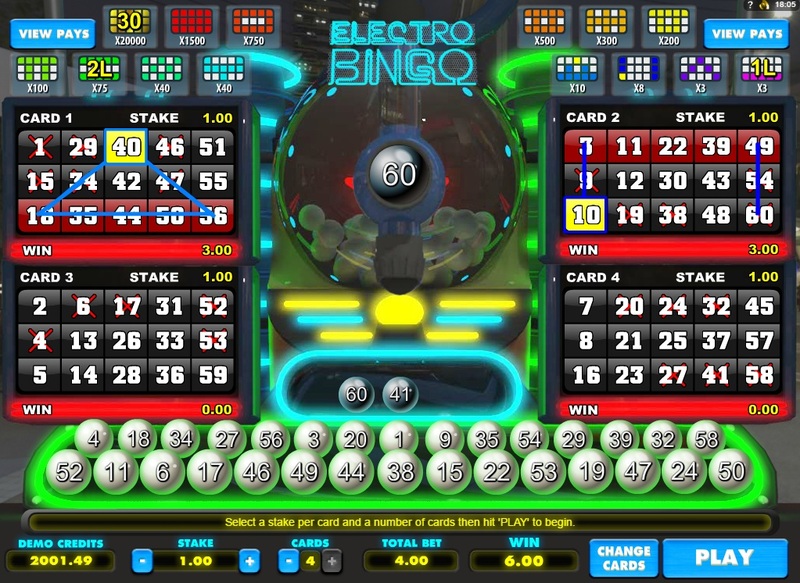 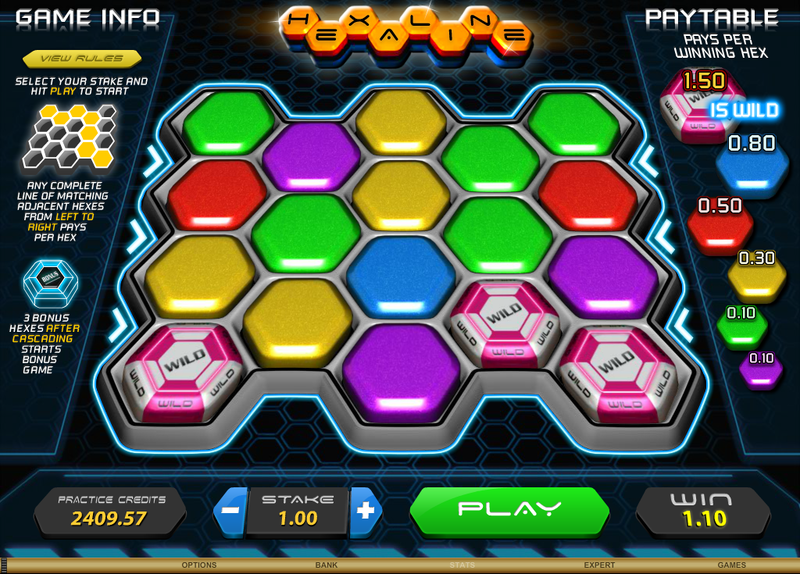 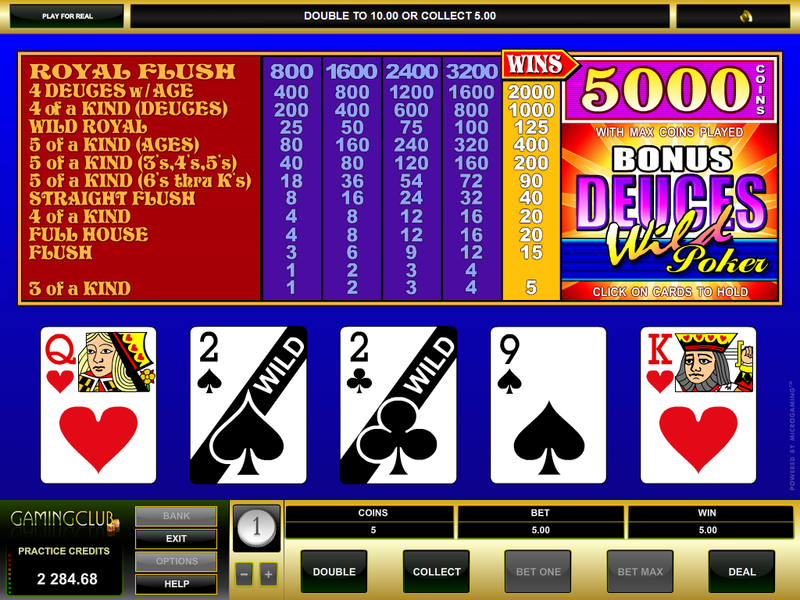 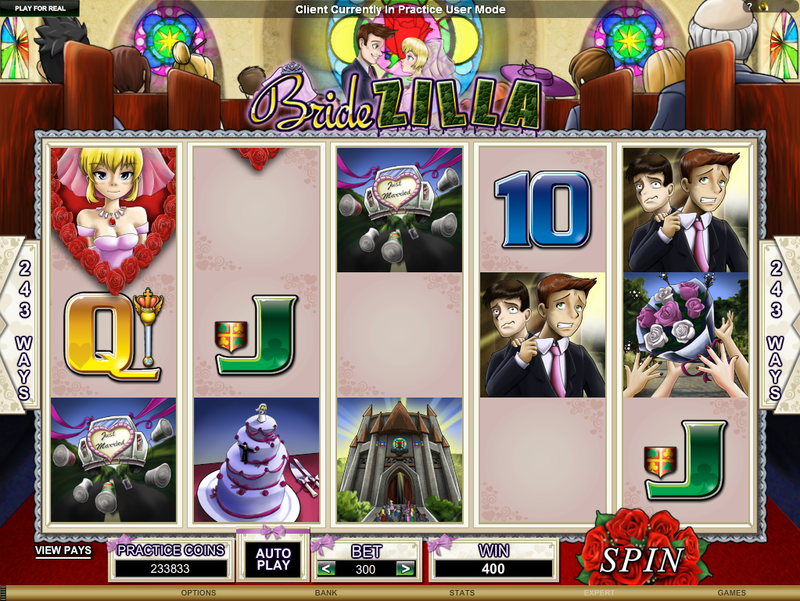 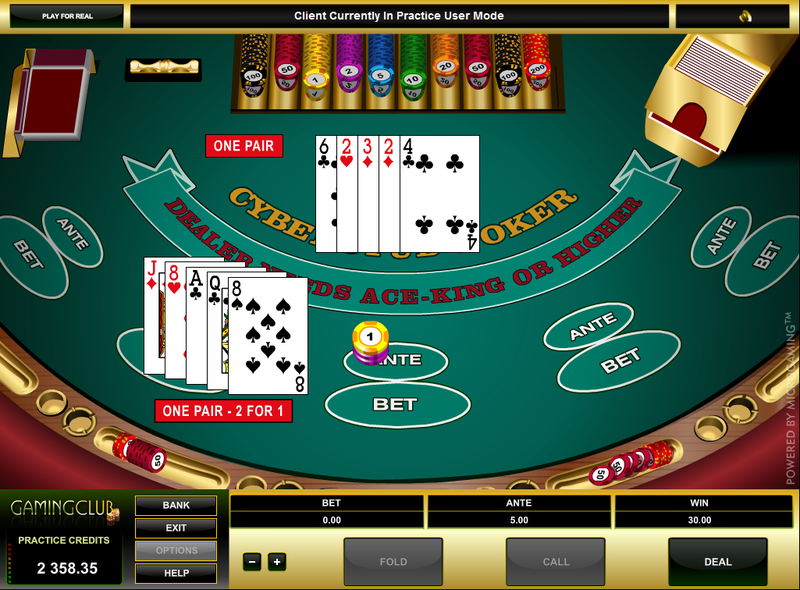 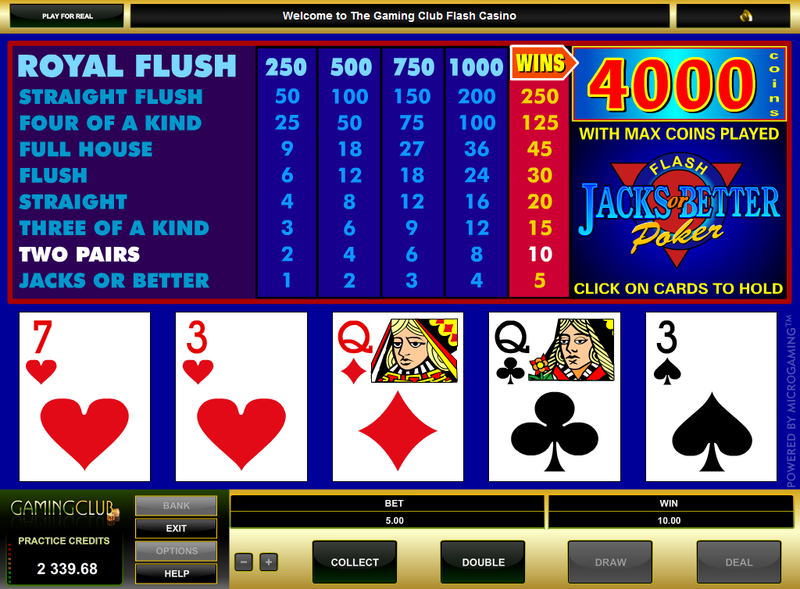 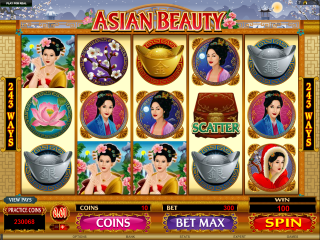 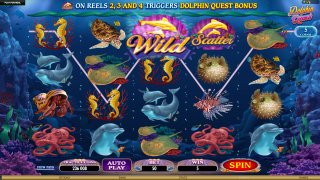 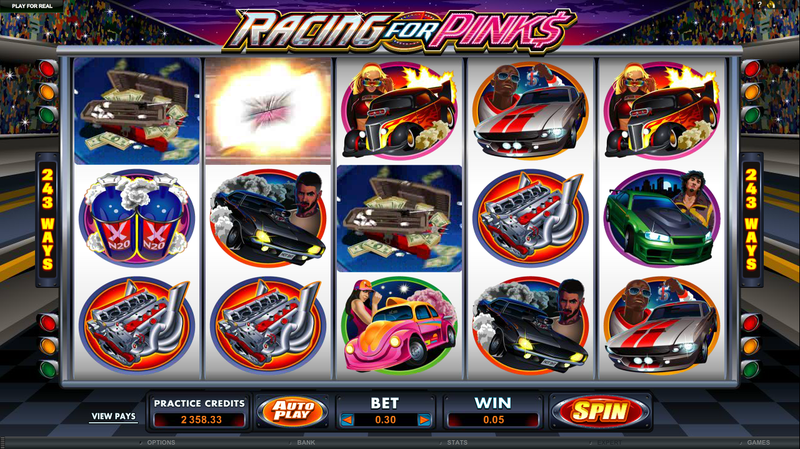 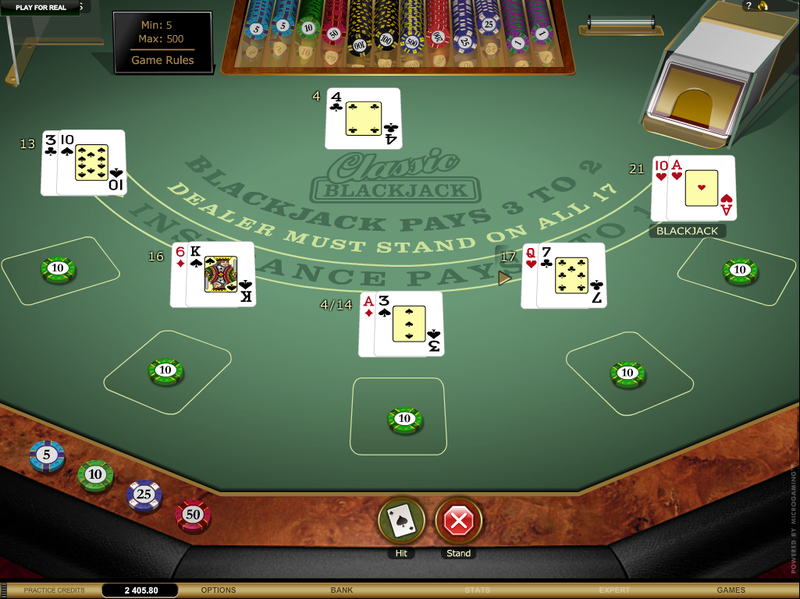 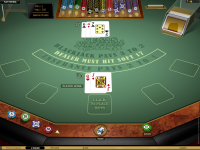 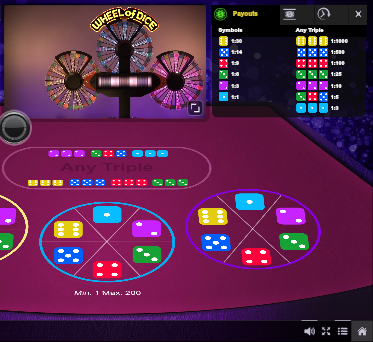 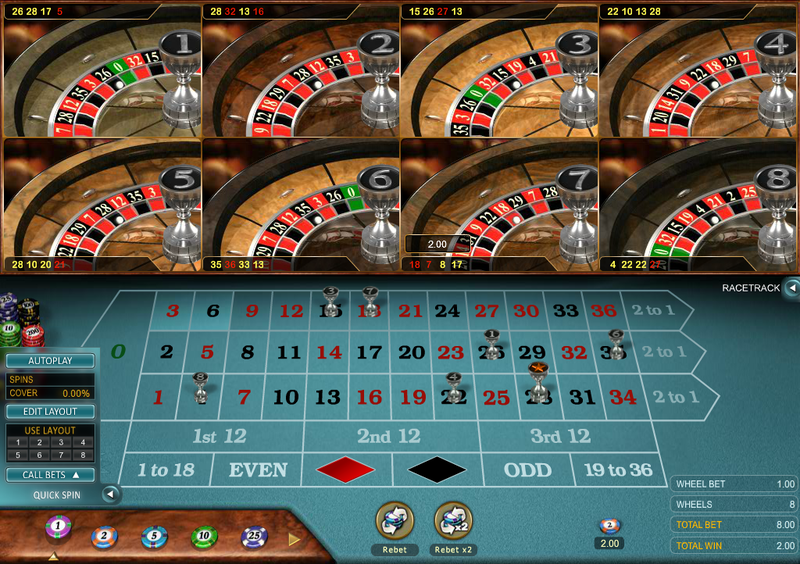 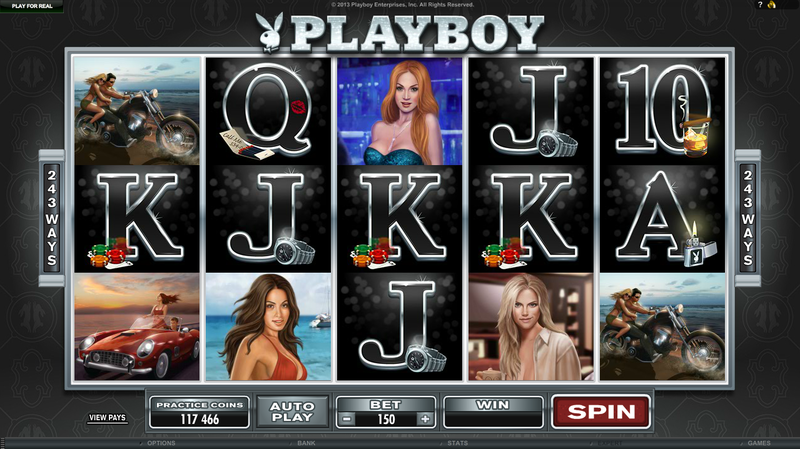 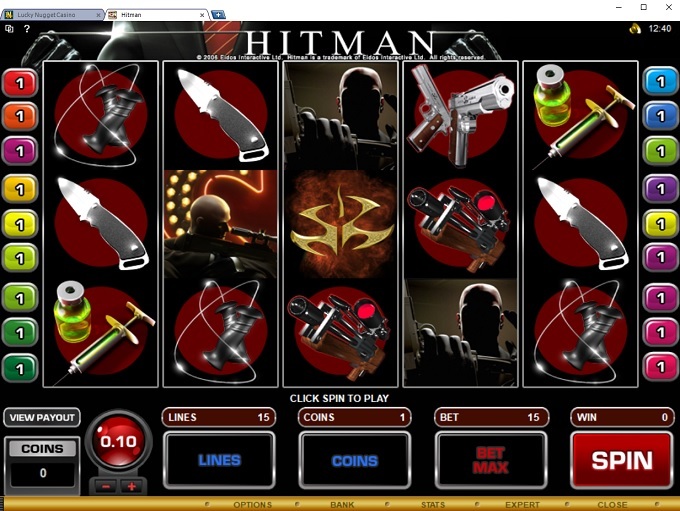 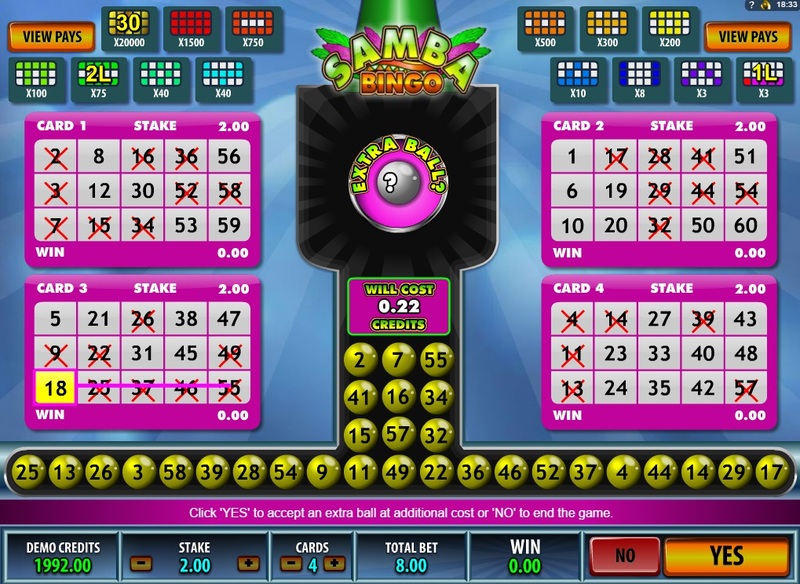 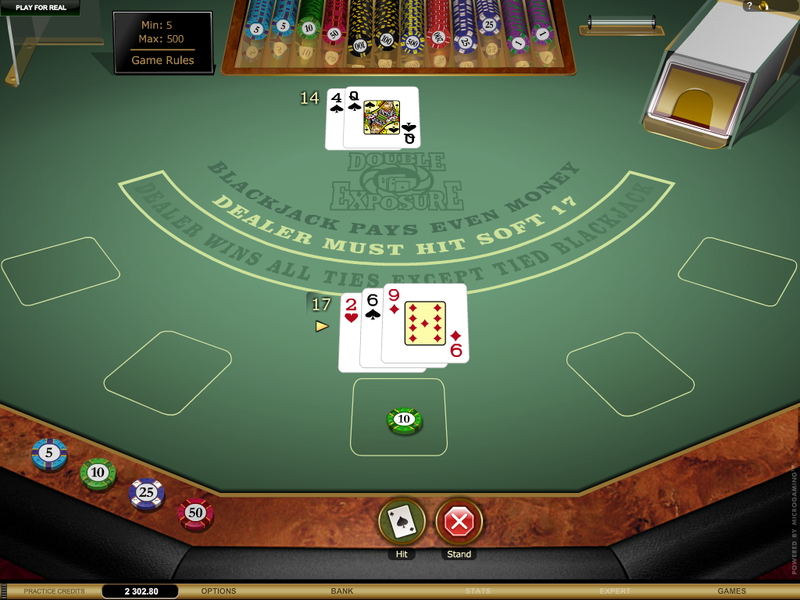 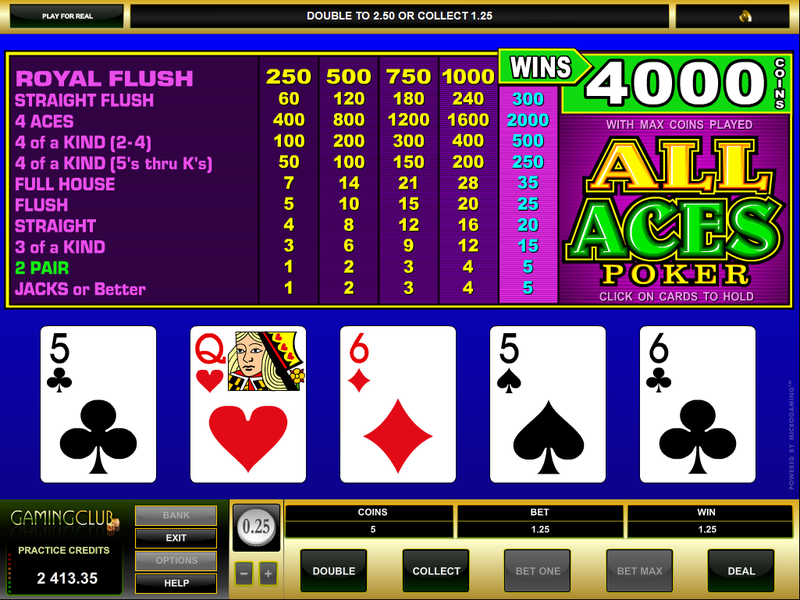 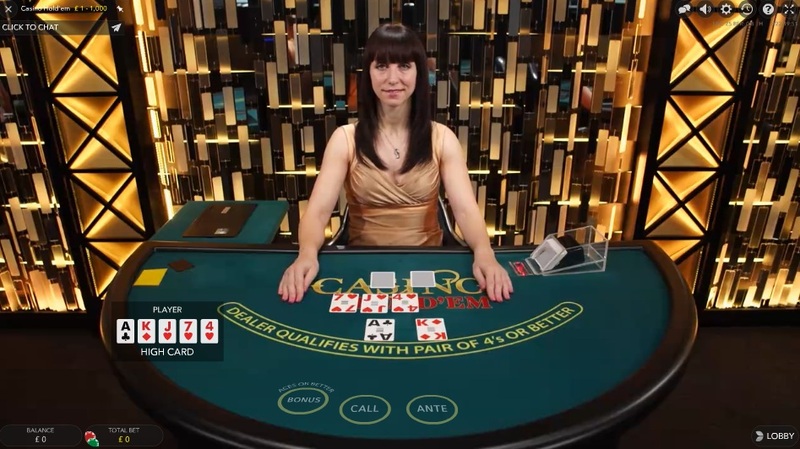 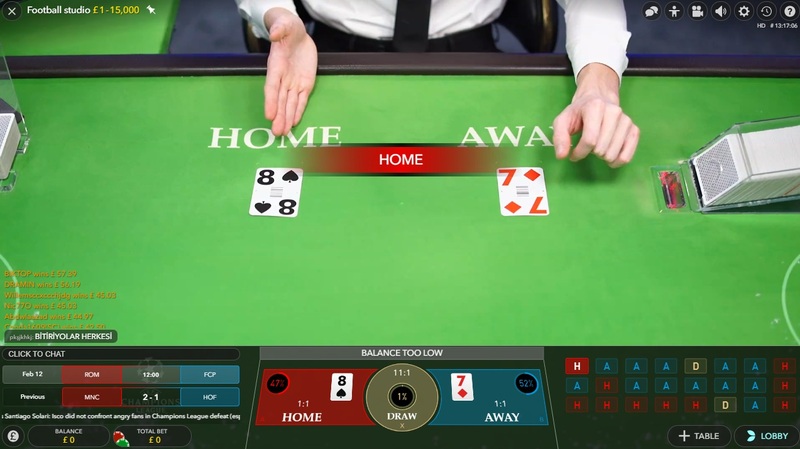 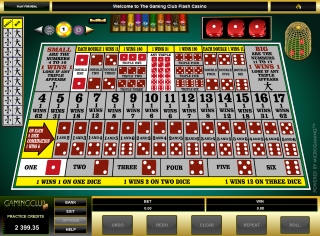 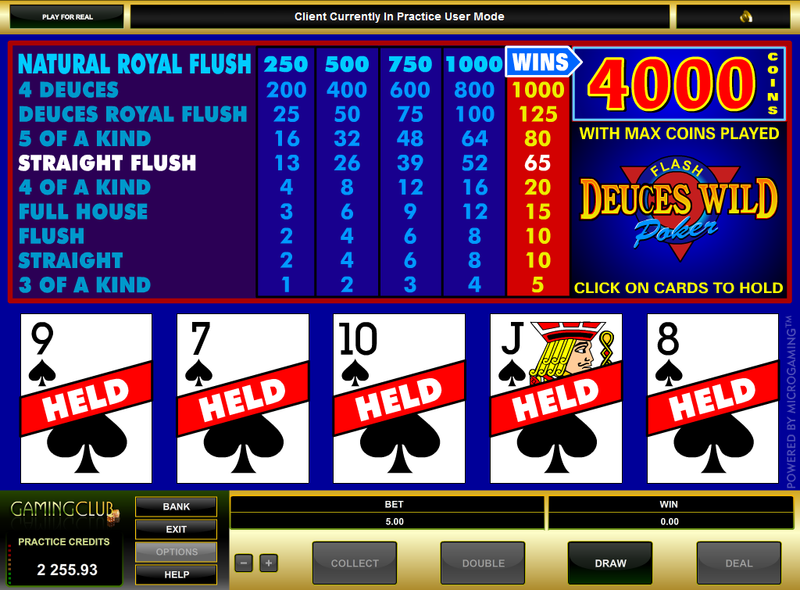 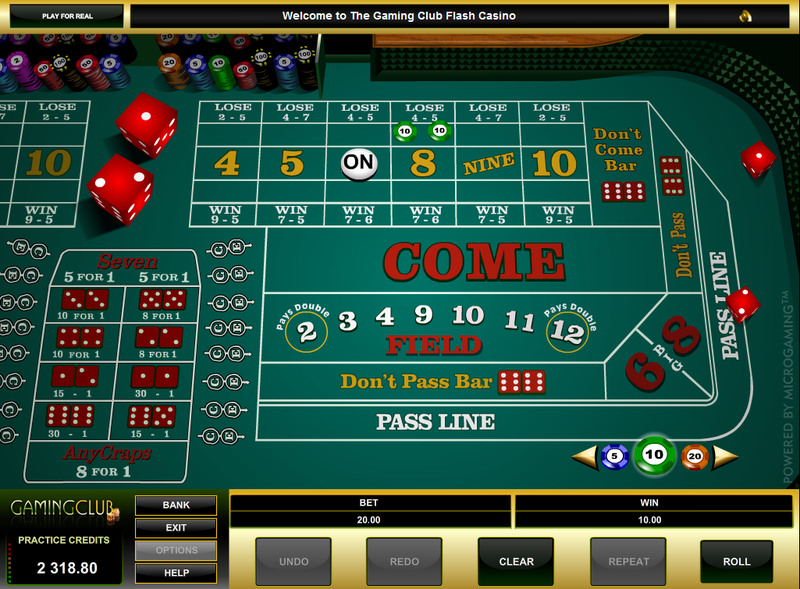 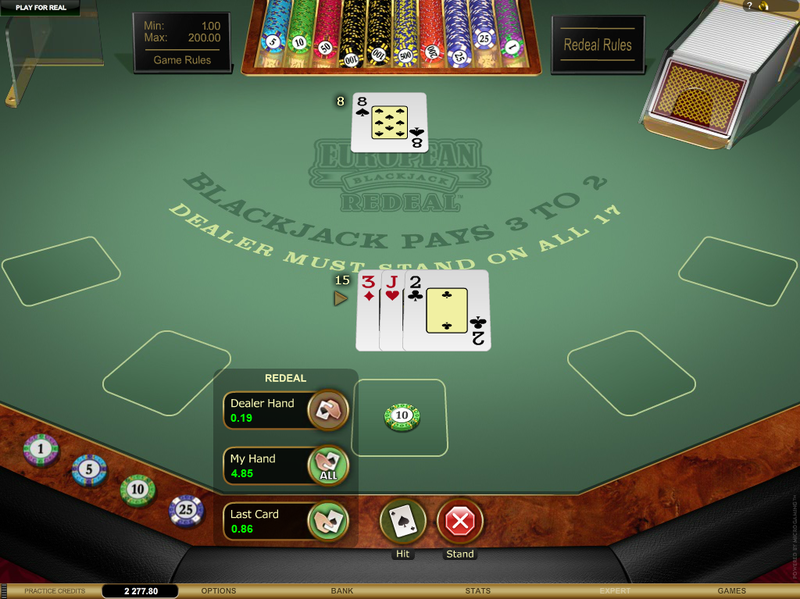 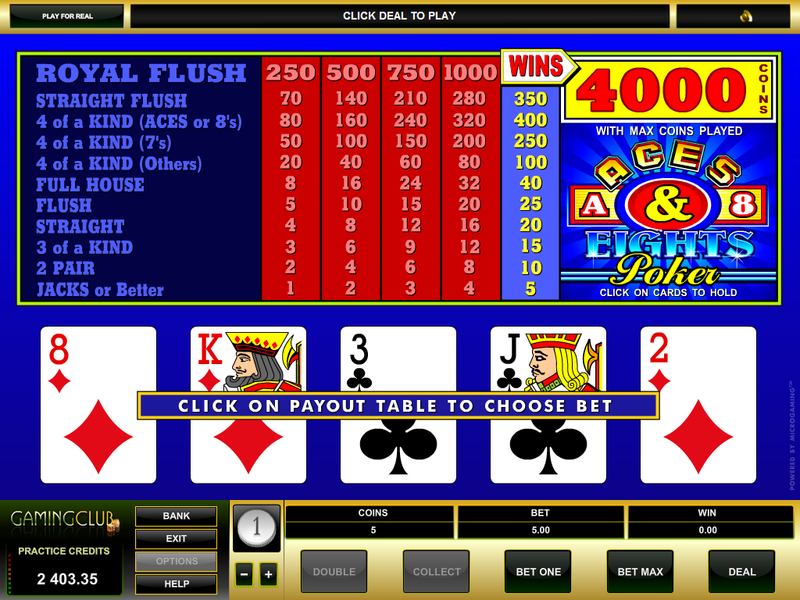 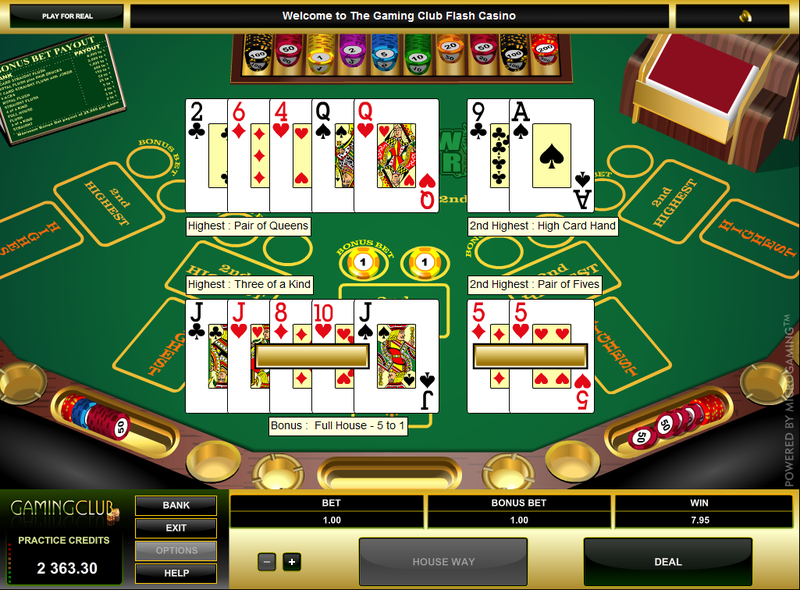 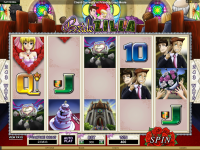 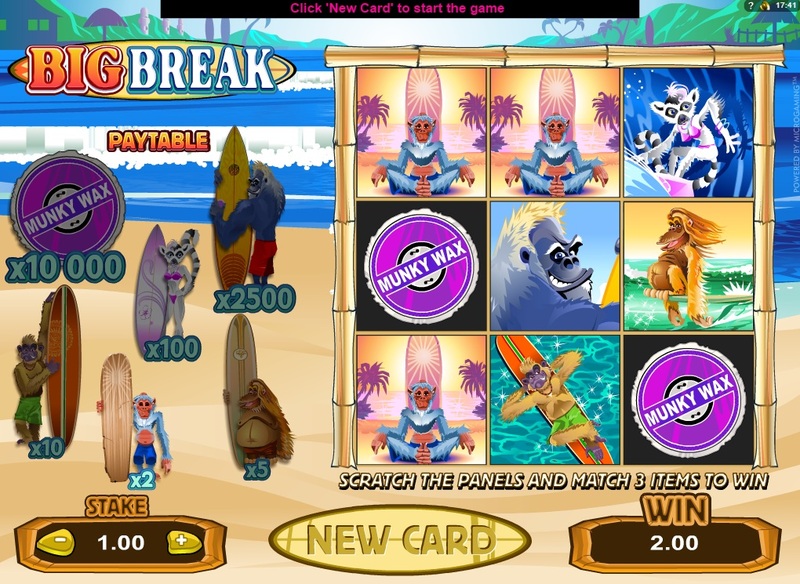 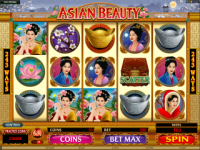 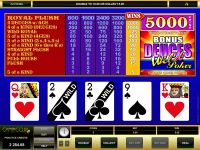 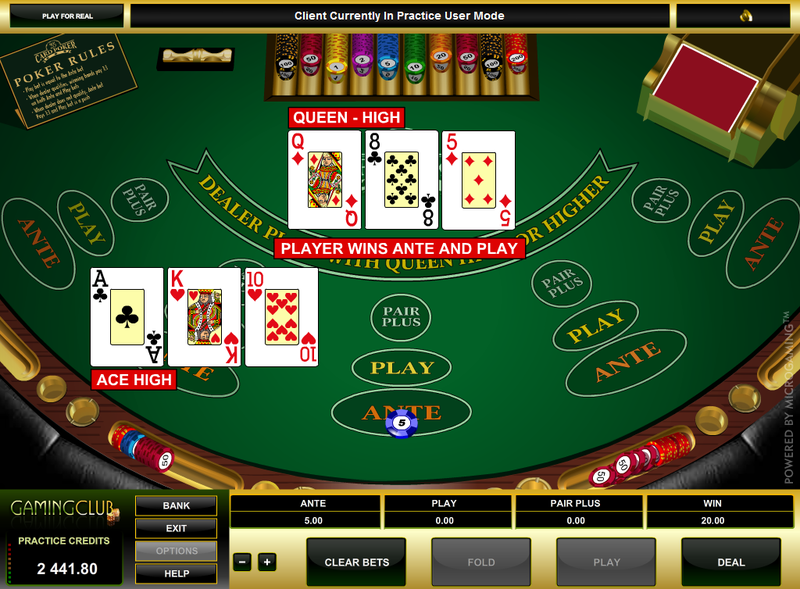 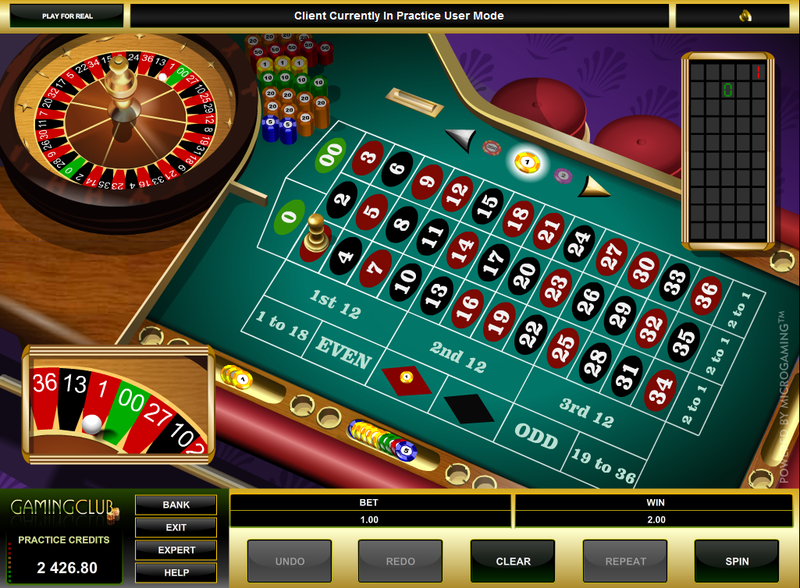 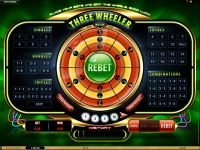 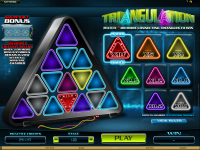 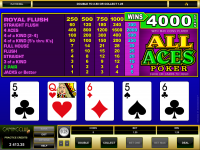 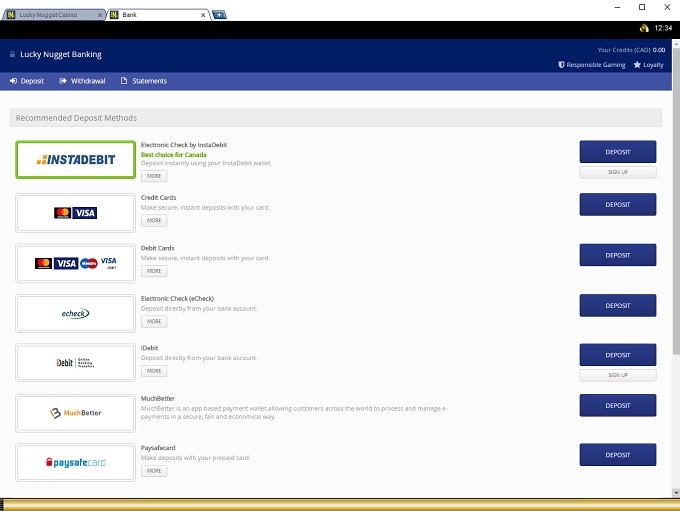 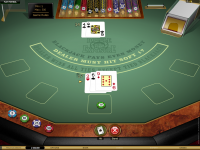 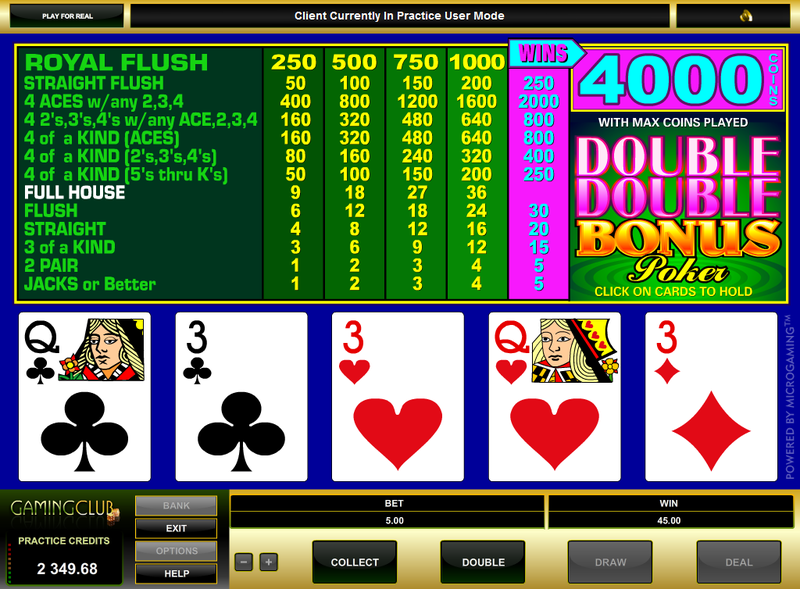 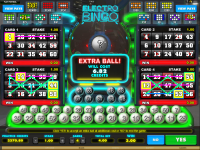 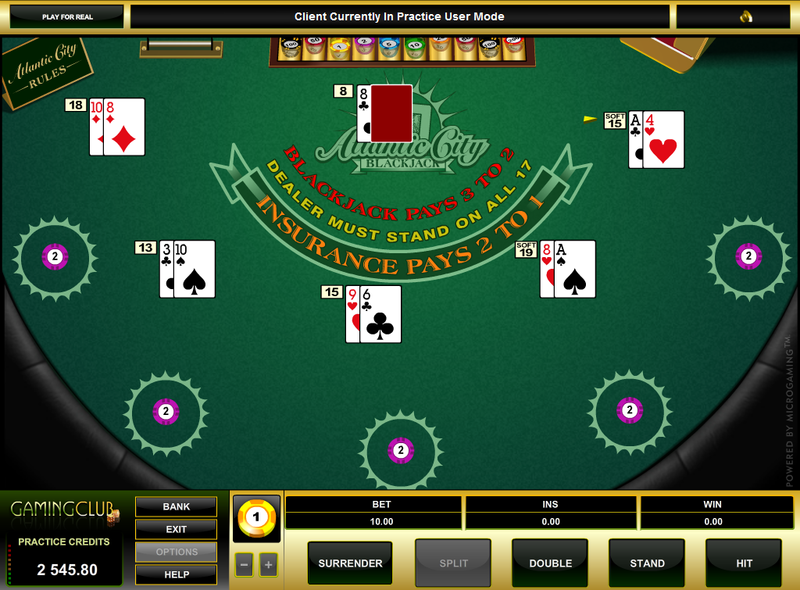 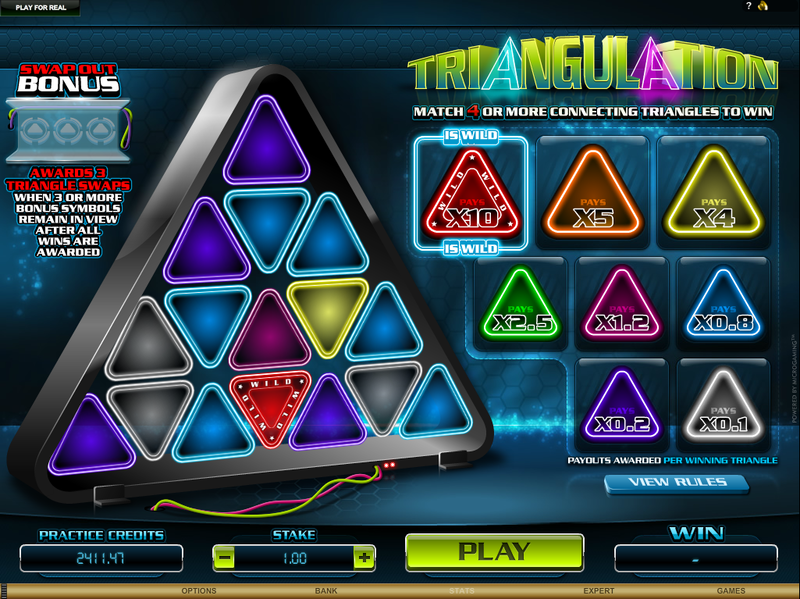 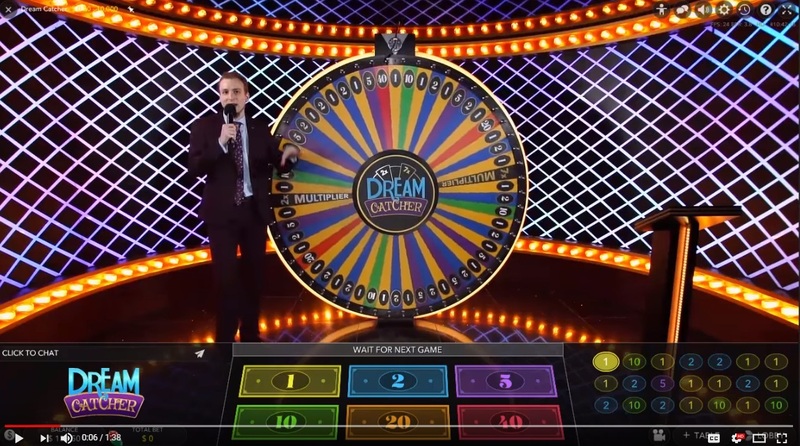 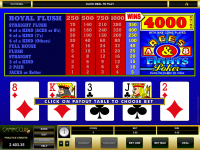 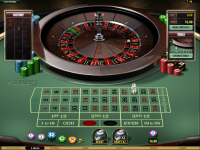 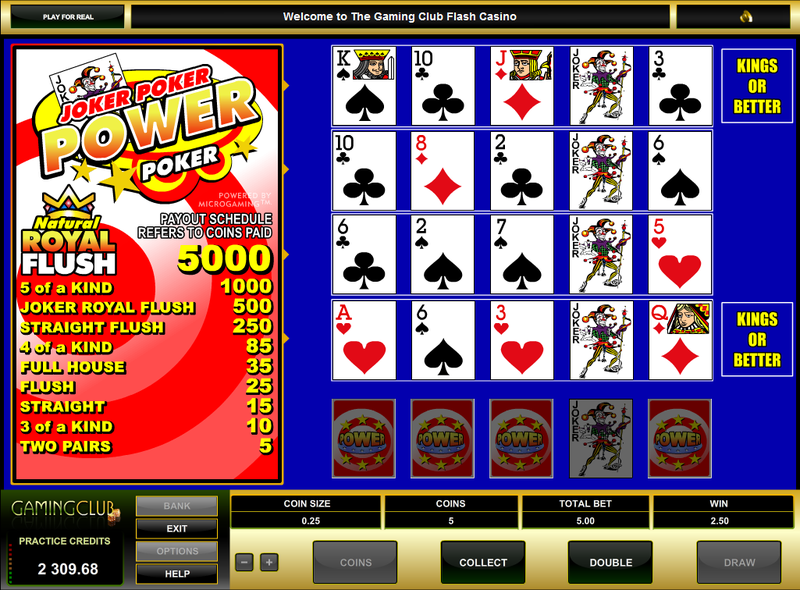 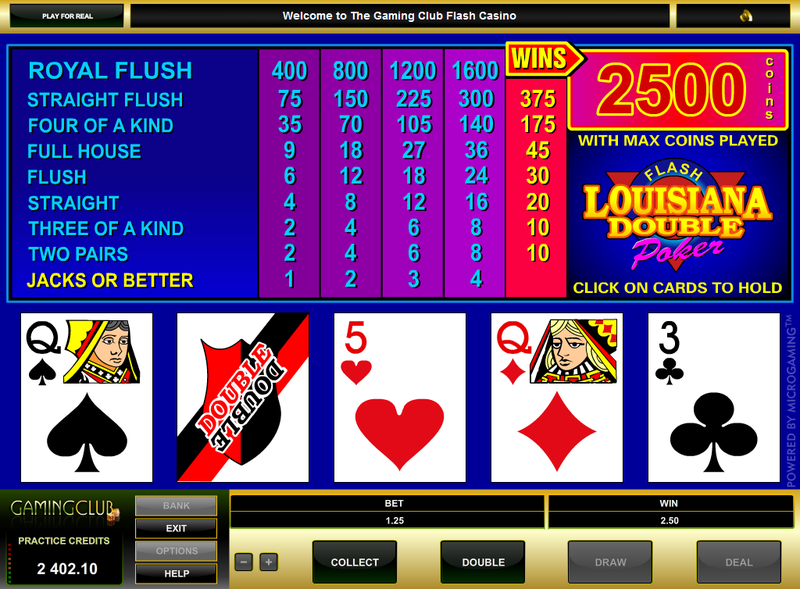 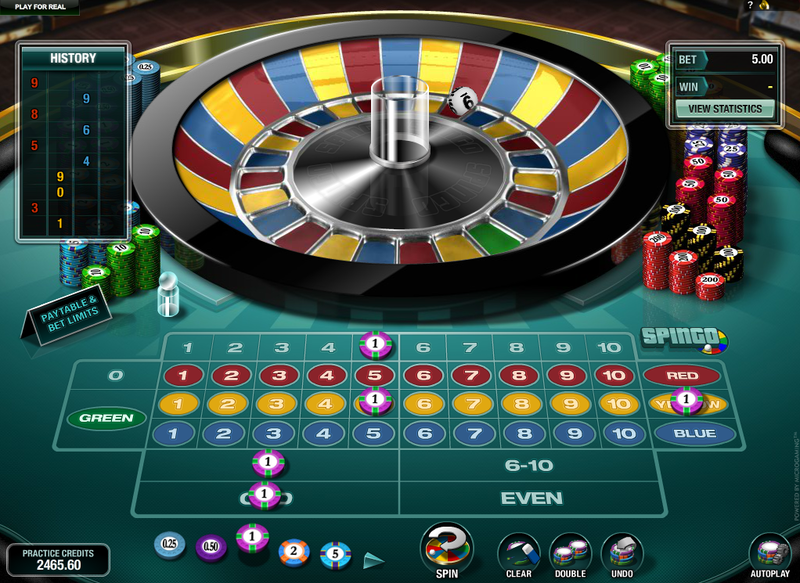 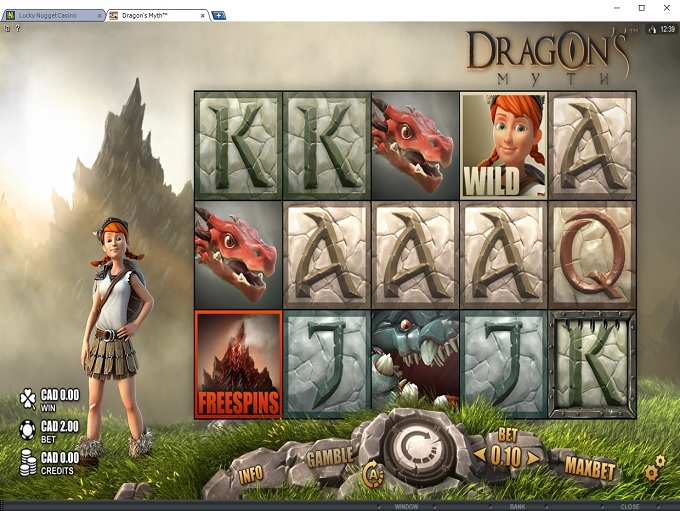 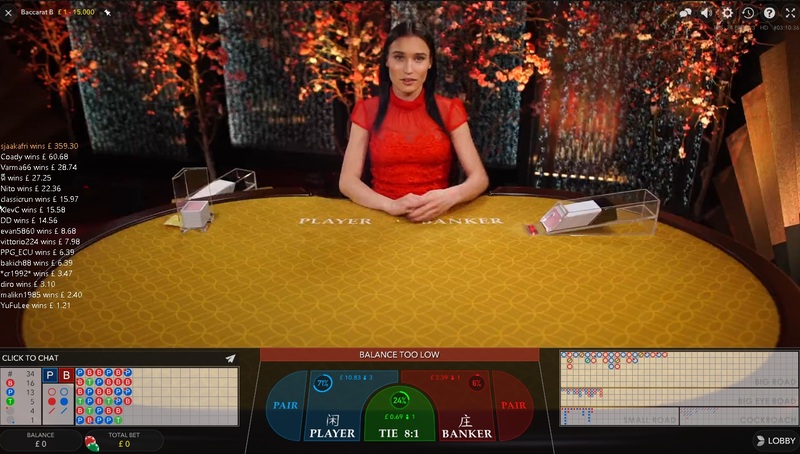 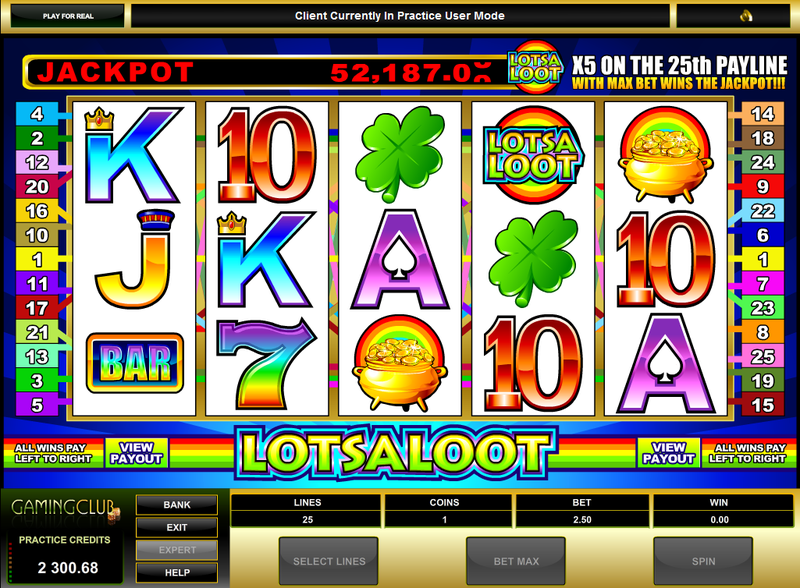 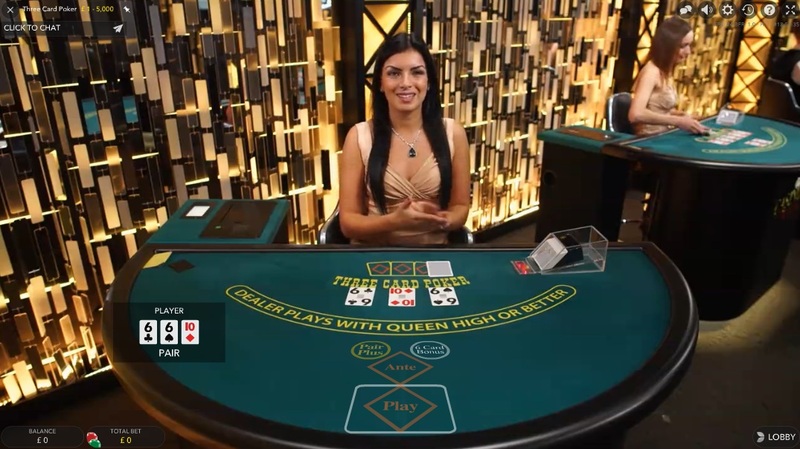 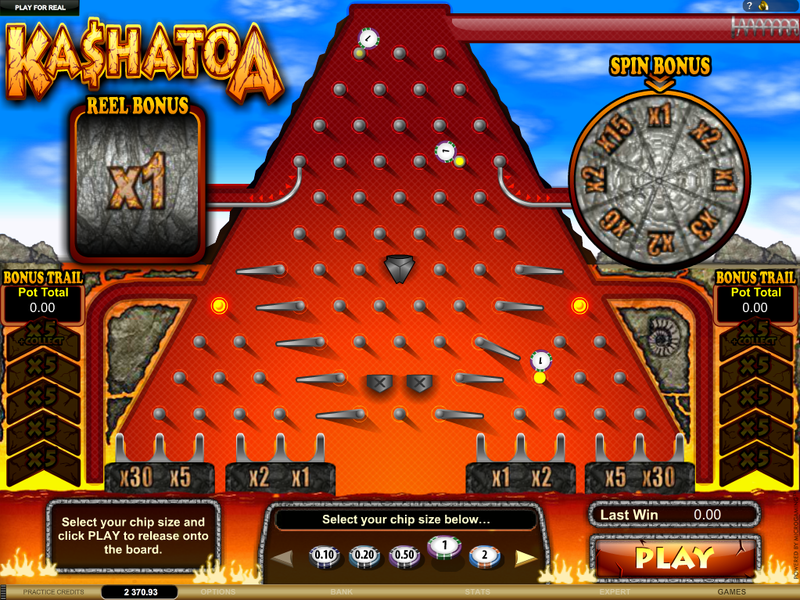 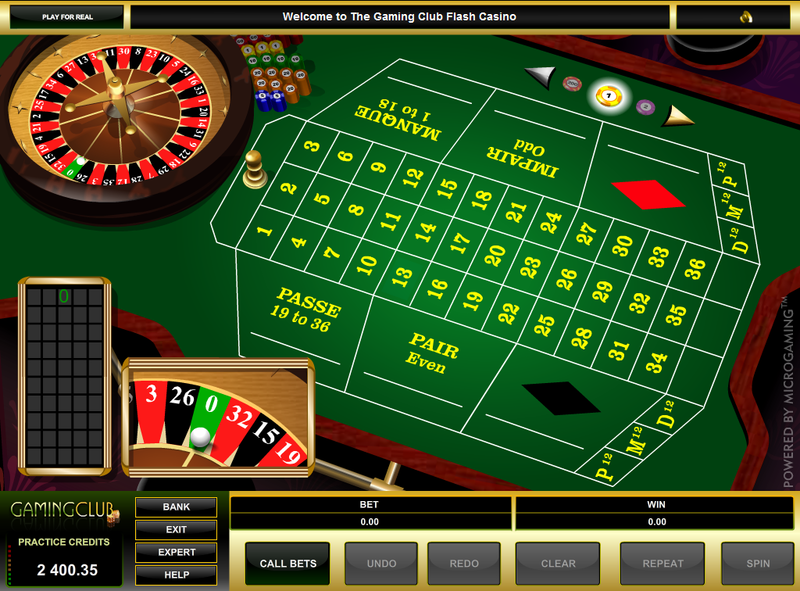 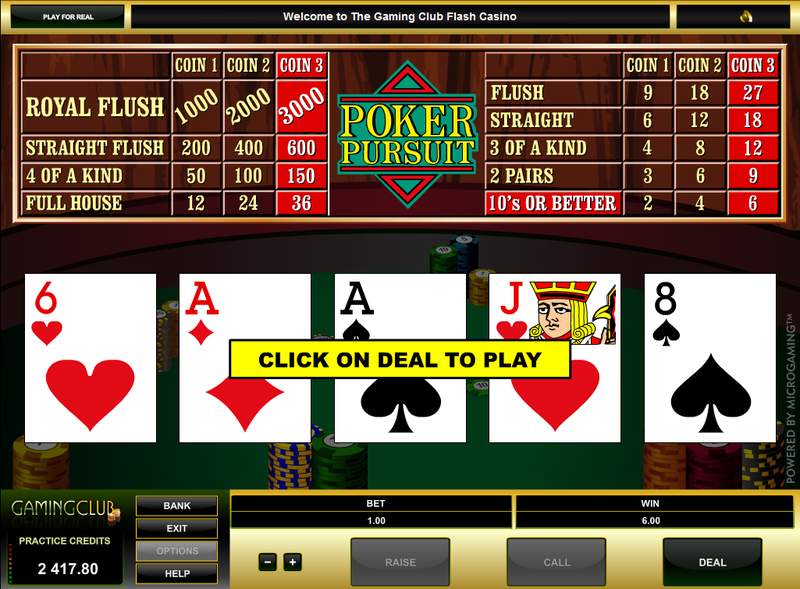 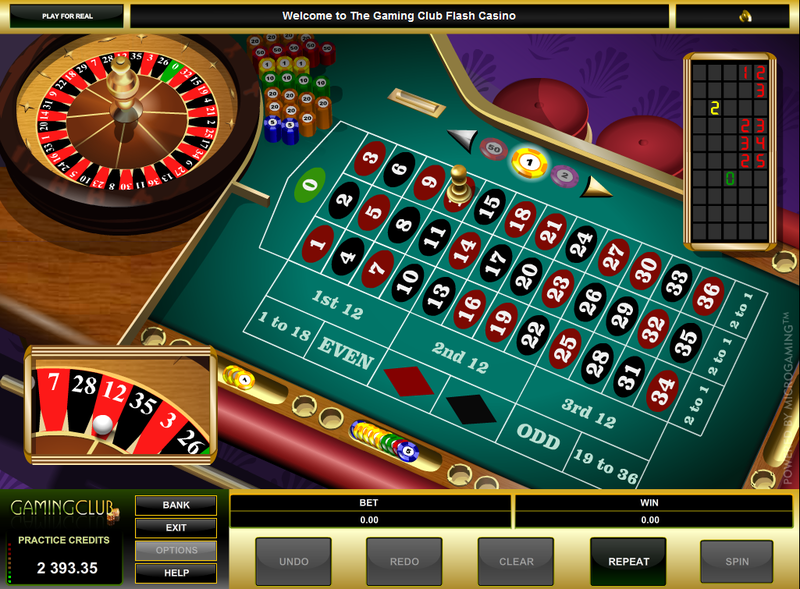 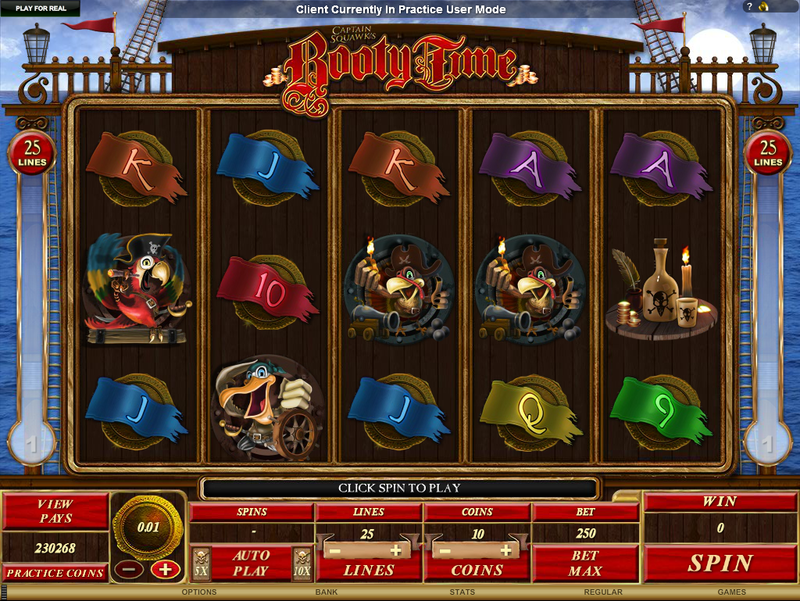 The casino is available in both a downloadable format as well as an instant play web-based platform, which allows you to play directly through your web browser. 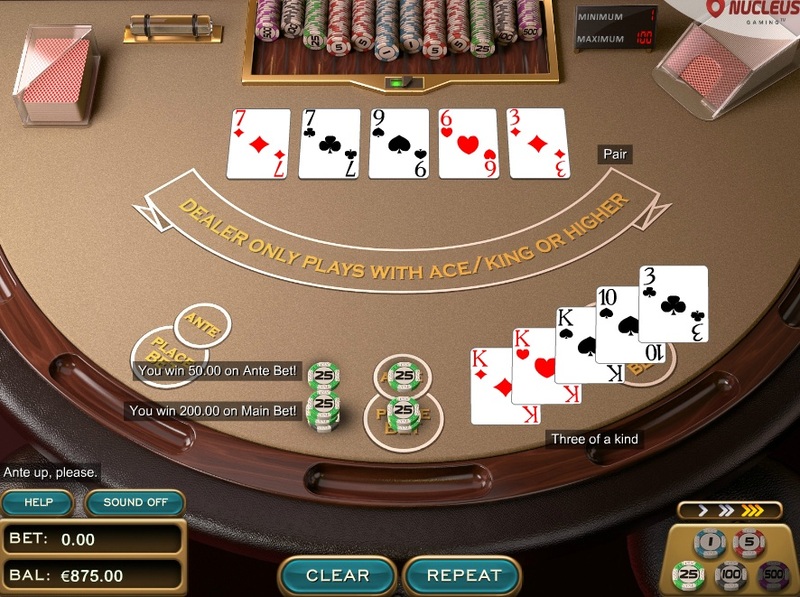 There is also a mobile site for players wishing to play on smartphones and tablets. 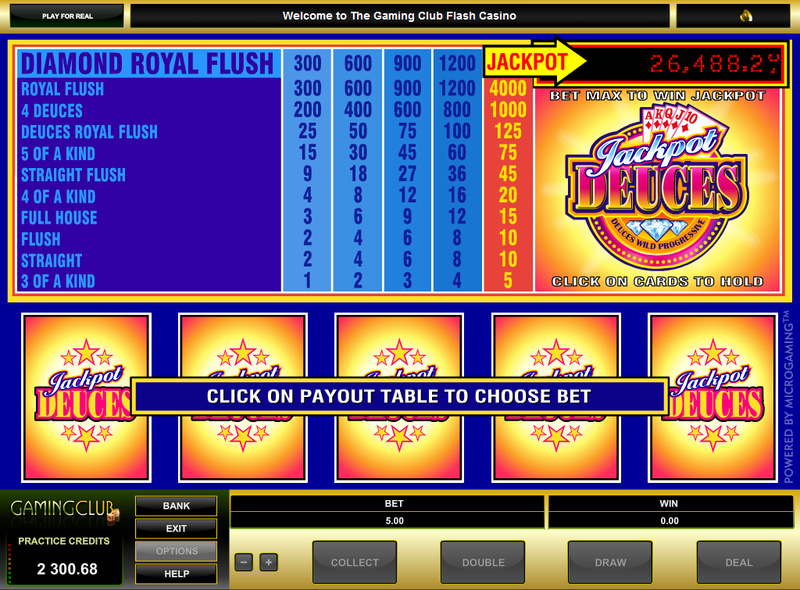 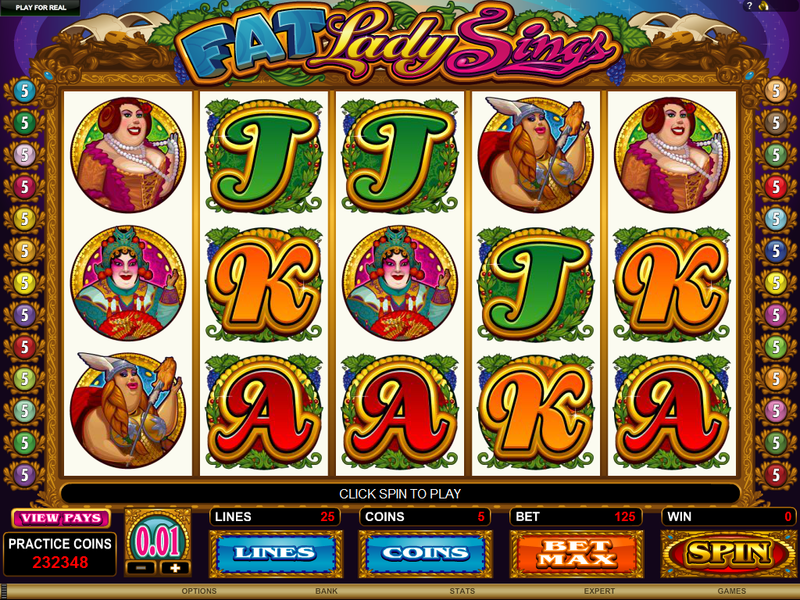 Slots are by far the largest selection of games available at Lucky Nugget Casino, with the games numbering well over one hundred. 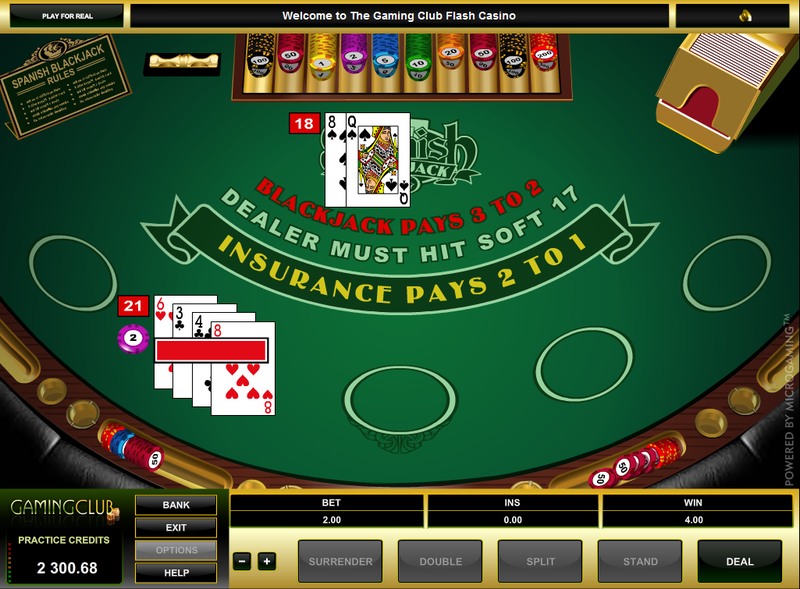 Players will find a huge selection of licensed games here, including Tomb Raider and Jurassic Park, while other games come directly from Microgaming's studios in the Isle of Man. 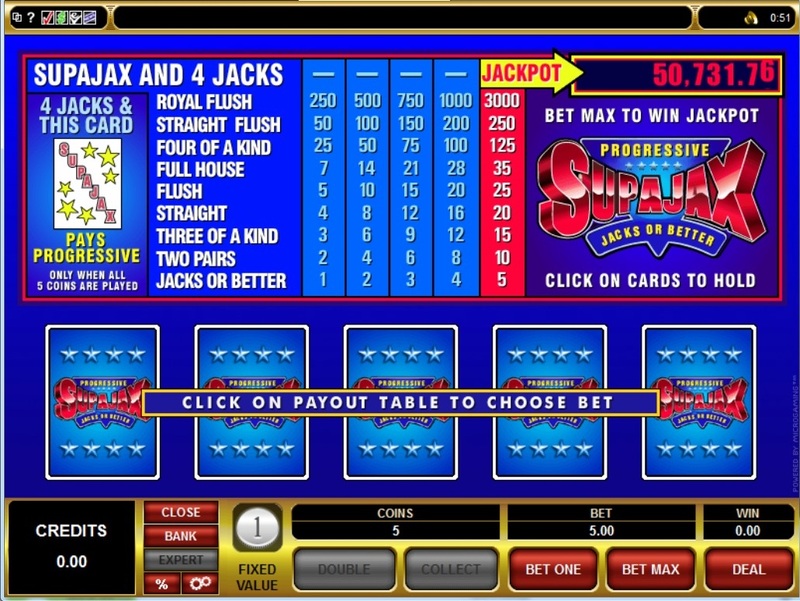 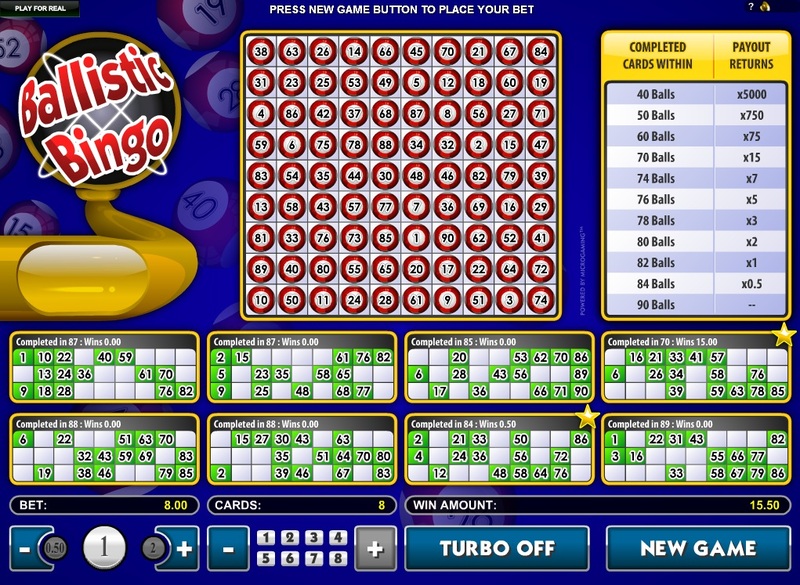 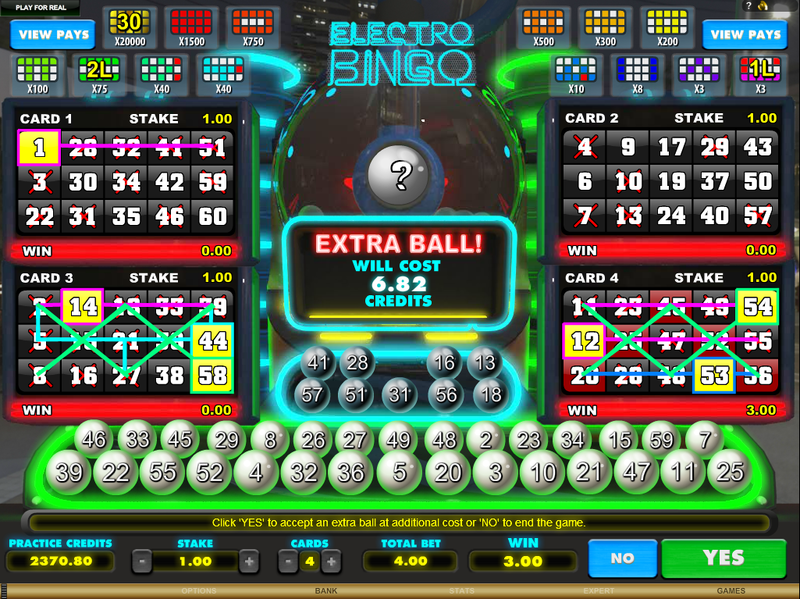 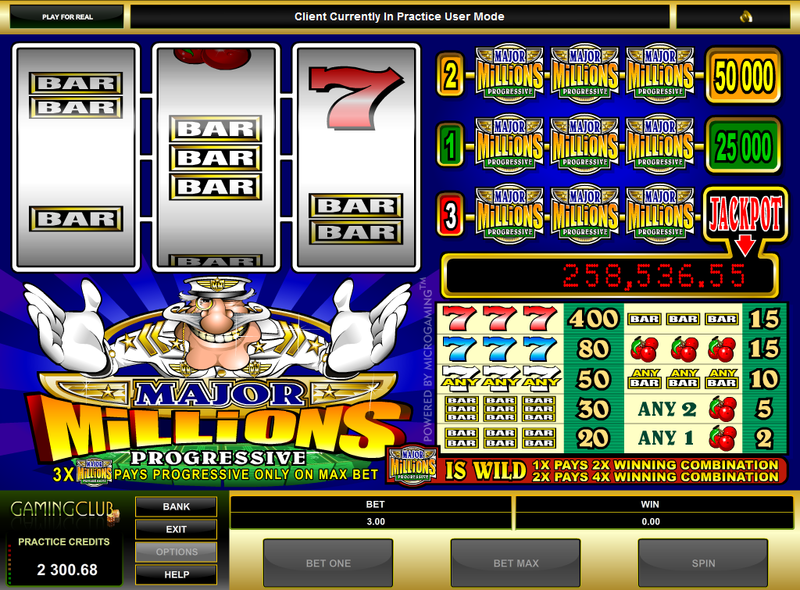 There are also some large progressive jackpots on offer, with some slots offering prizes worth more than £1 million. 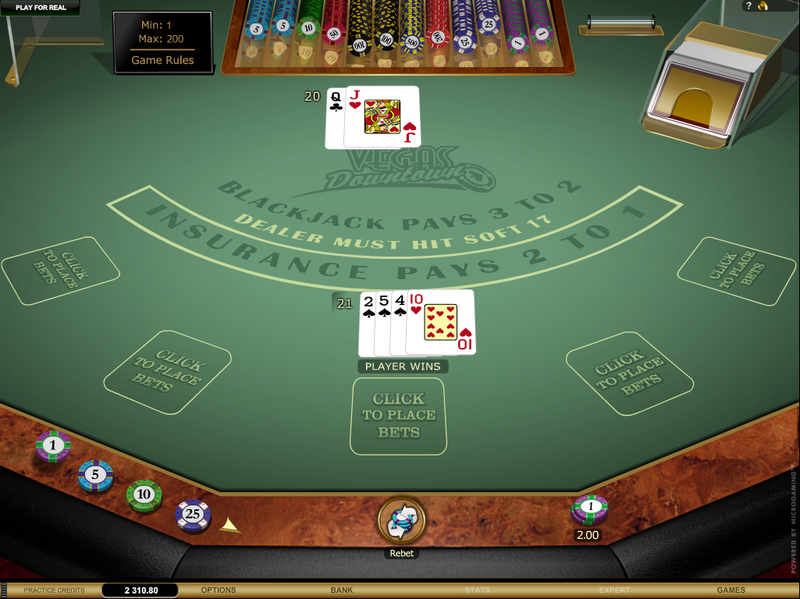 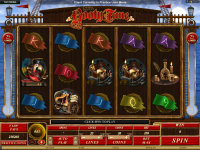 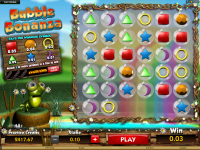 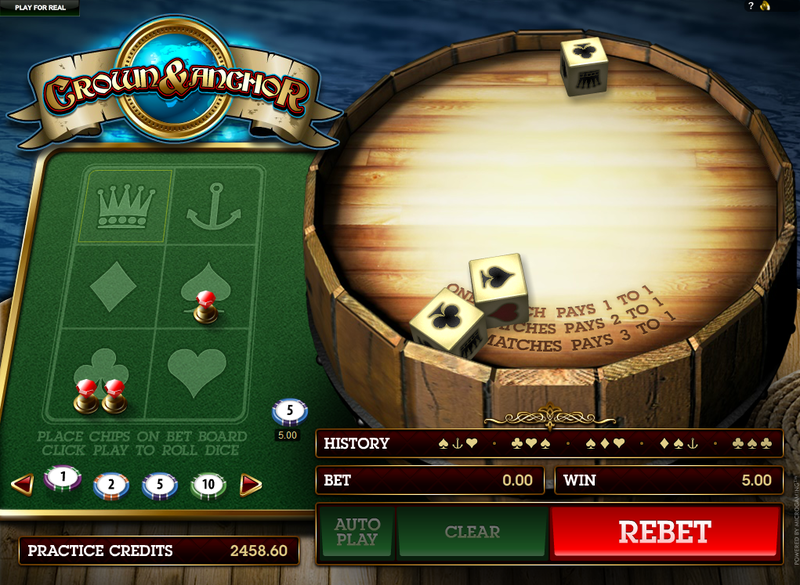 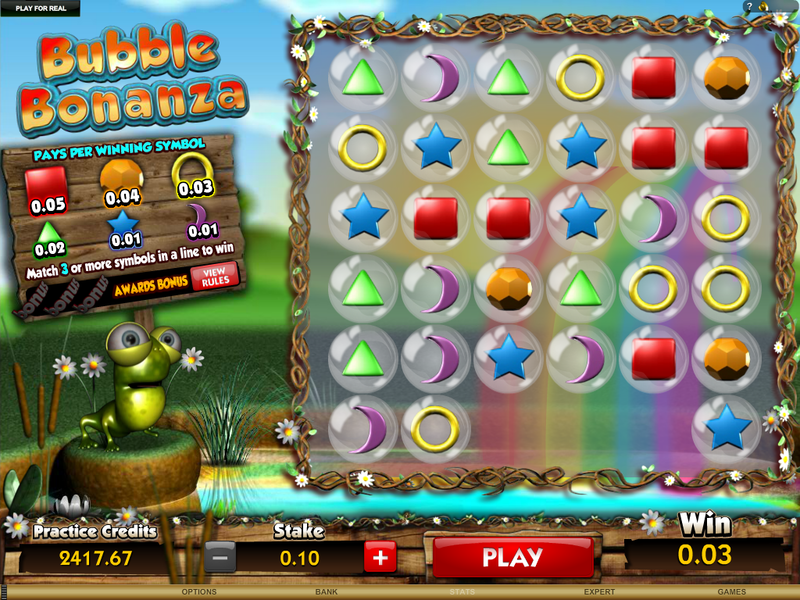 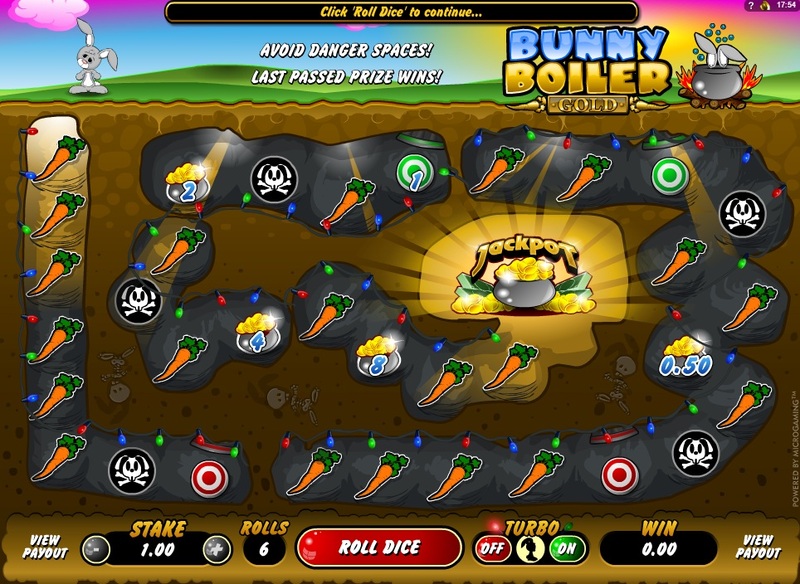 Players at Lucky Nugget Casino earn comp points based on their casino play. 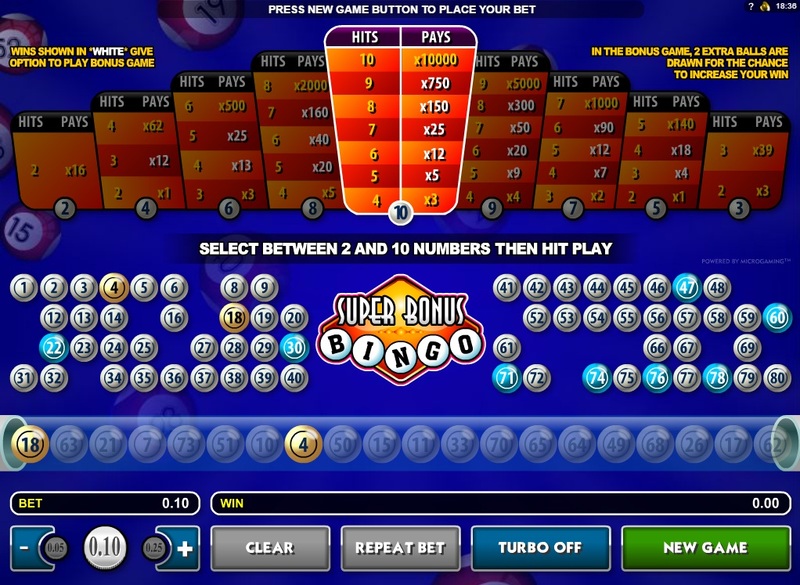 Once players reach 200 points, they can redeem points for £1 cash in the casino. 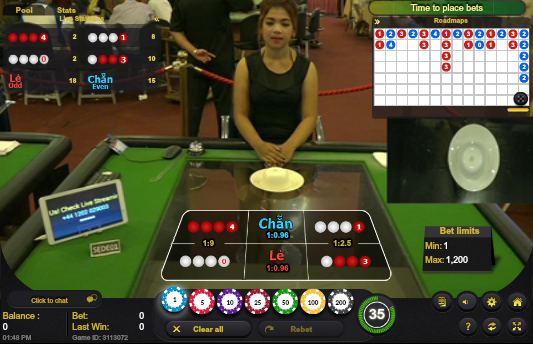 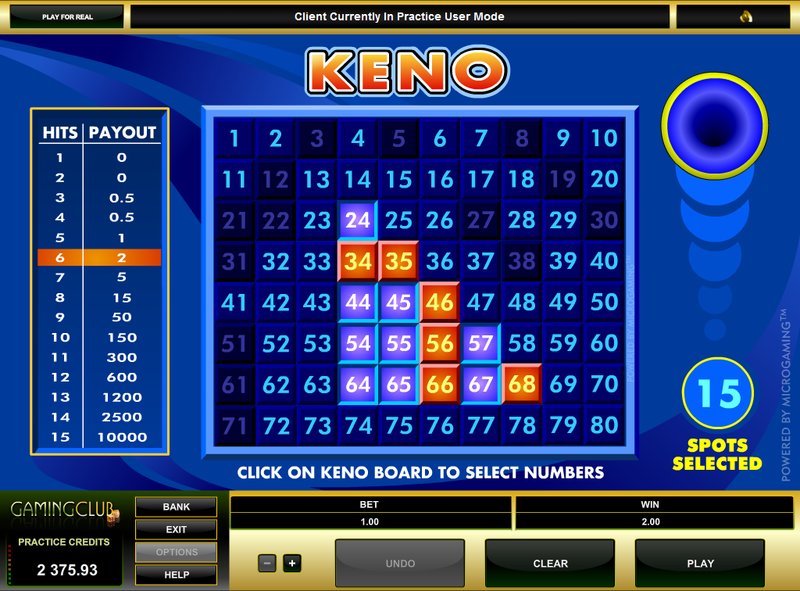 Players earn 1 point for every £10 wagered on Craps, Baccarat, Red Dog, and Blackjack; 2 points for every £10 wagered on video slots, War, and Pai Gow; 3 points for every £10 wagered on classic slots, Keno, and scratch card games. 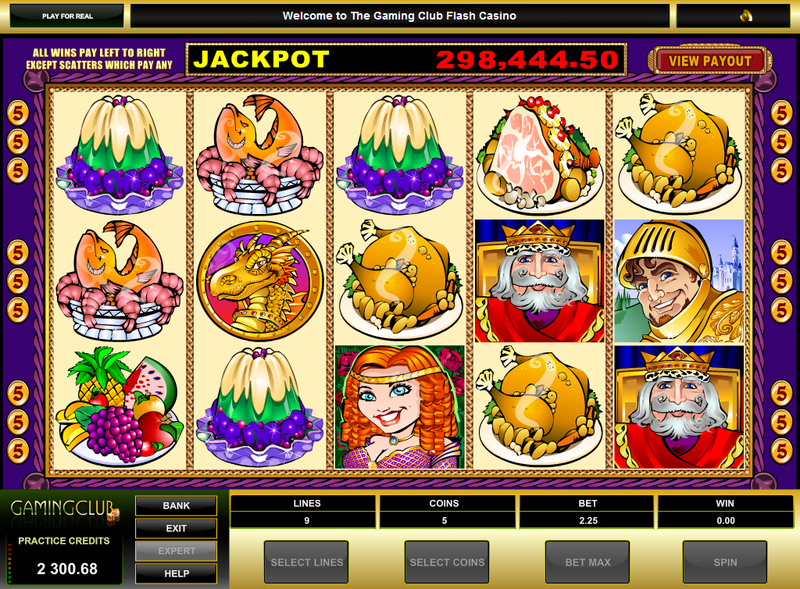 Lucky Nugget Casino is licensed to conduct gaming operations through the jurisdictions of Malta and Canada: Kahnawake. 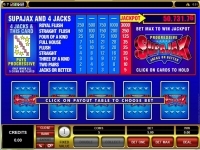 Lucky Nugget Casino does not accept players from the following countries: Andorra, Afghanistan, Armenia, Netherlands Antilles, Antarctica, American Samoa, Austria, Australia, Aland Islands, Belgium, British Virgin Islands, Cocos (keeling) Islands, DRC, Cote D Ivoire, Curacao, Christmas Island, Czech Republic, Germany, Denmark, Western Sahara, Spain, Falkland Islands (malvinas), Federated States of Micronesia, France, United Kingdom, French Guiana, Alderney, Guadeloupe, South Georgia And The South Sandwich Islands, Guam, Hong Kong, Heard Island And Mcdonald Islands, Hungary, Israel, Iraq, Iran, Islamic Republic Of, Italy, Jersey, Kahnawake, Comoros, Chosŏn Minjujuŭi Inmin Konghwaguk, Republic of Korea, Lao Peoples Democratic Republic, Lesotho, Moldova, Republic Of, Montenegro, Myanmar, Macau, Northern Mariana Islands, Martinique, Mauritania, New Caledonia, Norfolk Island, French Polynesia, Philippines, Saint Pierre And Miquelon, Puerto Rico, Portugal, Reunion, Romania, Serbia, Rwanda, Sudan, Singapore, Saint Helena, Svalbard And Jan Mayen, Slovakia, Somalia, Swaziland, French Southern Territories, East Timor, Taiwan, Tanzania, United States Minor Outlying Islands, United States, Holy See (vatican City State), Saint Vincent And The Grenadines, VG, Virgin Islands, U.s., Viet Nam, Wallis And Futuna, Mayotte, South Africa, and Vatican. 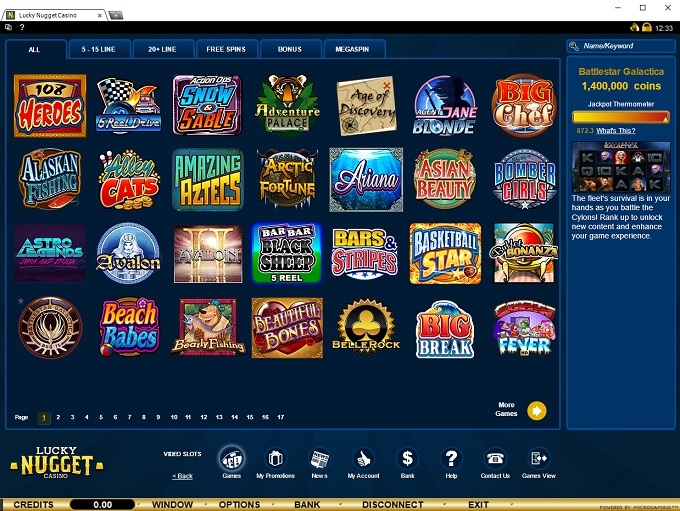 All of the casinos operated by The Palace Group/Buffalo Partners have been blacklisted by our site. 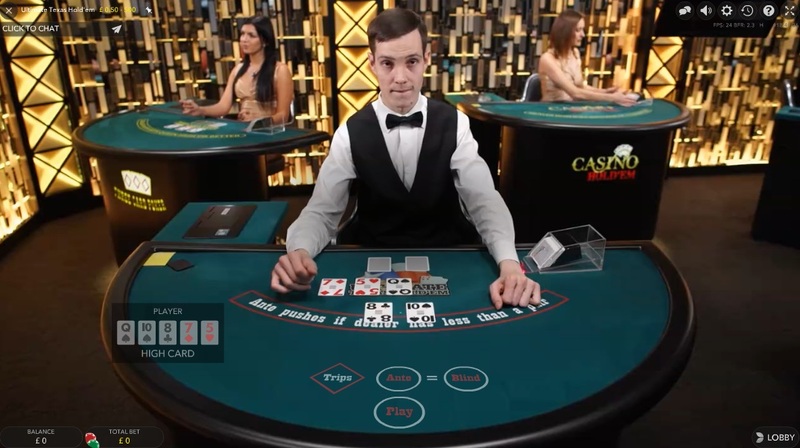 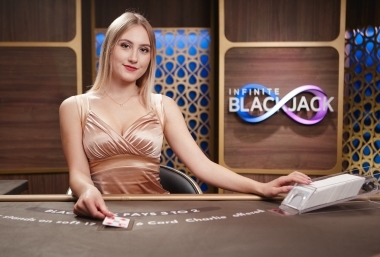 While we recognize that the casinos held by this group have generally been reputable in the past, they have recently changed player terms and conditions and opted to breach contracts with various casino affiliate sites. 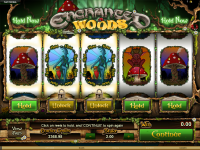 This leads us to believe that The Palace Group may be experiencing internal issues, and we urge players to avoid playing at this site in order to avoid being ripped off. 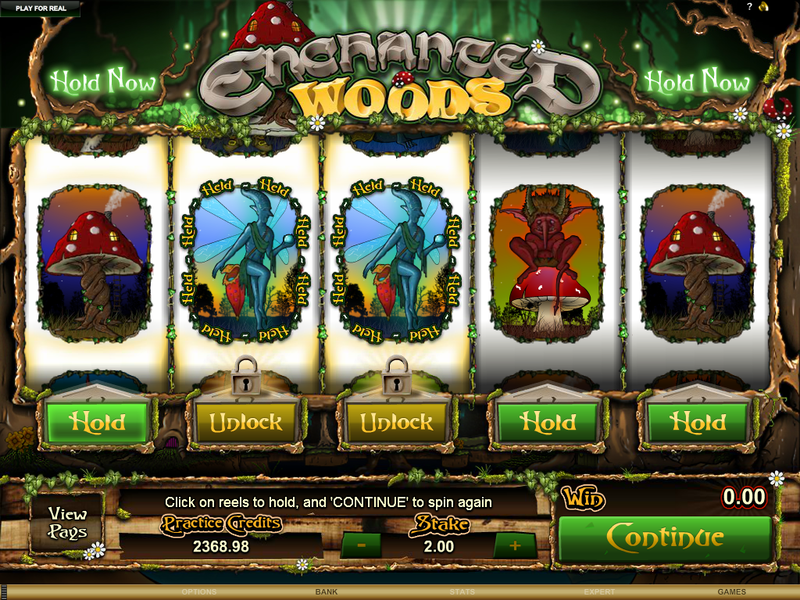 Lucky Nugget Casino have not earned endorsement from the Wizard of Odds.